For this card I have started with the '12 x 12 Palmistry Paper', that I have cut to a 6 x 6 inch square. I have then cut a square slightly smaller from the '12 x 12 Fortune Paper' to layer on top. I have then used a die to cut a moroccan shape from the '12 x 12 Palmistry Paper' I have then added some gorgeous lace and I have used a distressed tag from the '12 x 12 Tags' to layer. I have then used some Tim Holtz bits, the frame and the lock, which I have finished with Finnabair's Patina pastes. You can use this prompt in anyway you feel. 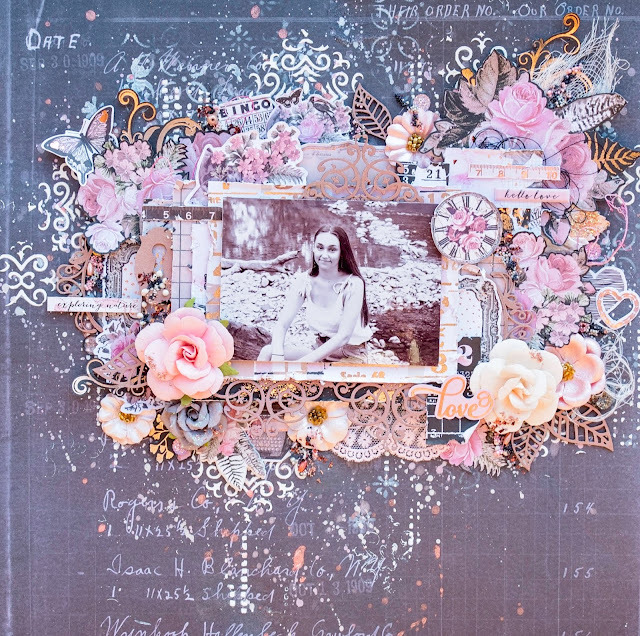 For this layout I have used the stunning Lavender Collection by Prima Marketing, It is full of lovely florals, rose gold metallic accents and so many gorgeous elements. I have done a bit of a mixed media background with stencils, modelling paste, and inks and sprays. I have fussy cut a lot of the floral elements. I have also distressed all my layers. I hope you like what I have come up with... I can't wait to see what you come up with. All you have to do is upload it to the facebook community group for your chance to win! 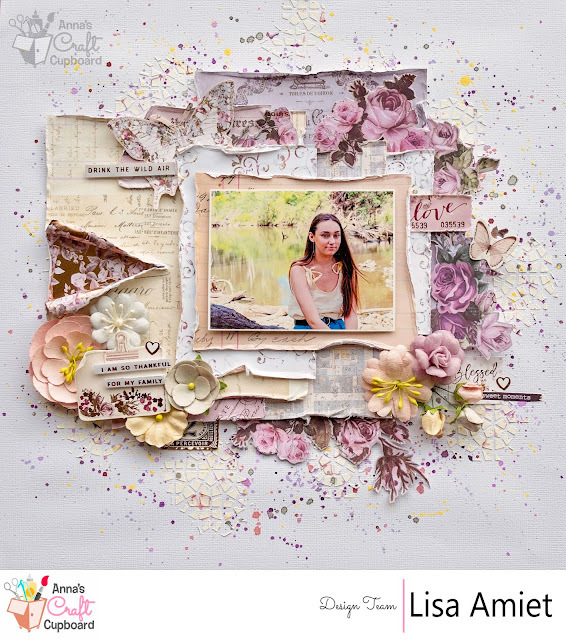 This month there is a gorgeous moodboard that Just could not resist playing along with! I have used 7 Dots Studio Word Stickers from the Northern Lights Collection. I hope you have liked what I have created. I have started with a white cardstock base, and I have used some Colourblast Artist Ink Bordeaux in a watercolour effect. I then used Prima Colour Bloom Dragonfly Blue to splatter my page. I have then added some random stamping. I have then used some of the Gypsy Rose 12 x 12 Papers, that I have distressed the edges on. I have used these to build up my layers. 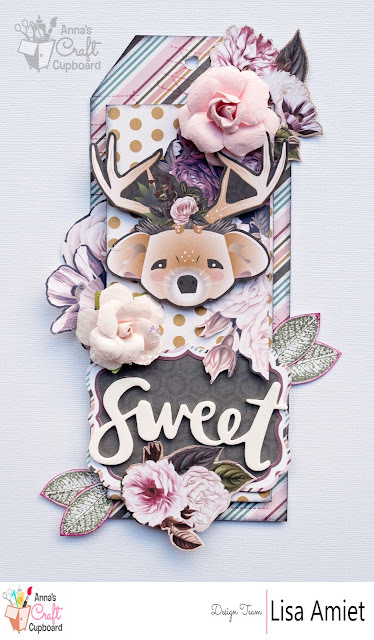 I have used some of the gorgeous Seaside Blooms in Natural Blush & The Cottage Blooms in Linen of the stickers from the Elements Sticker Sheet, and pieces from the Die Cuts. 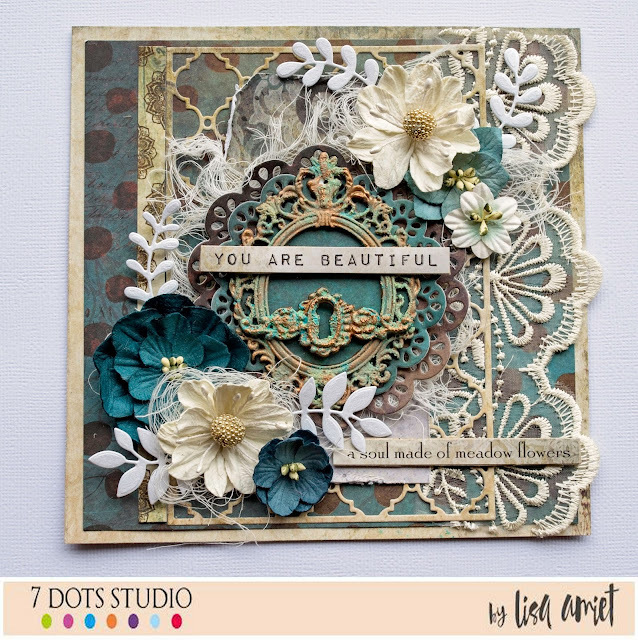 I have used the title Beautiful from the sticker sheet, I have raised it with foam dots. oh yes, and the little cluster in the corner, where I have used some Nuvo Crystal Drops In Rhubarb Crumble. For this layout I have started with a black base and I have used modelling paste to stencil randomly. I have then used some Prima metallic paints to splatter my page. I have used various pieces of the 12 x 12 Papers, that I have inked the edges of. 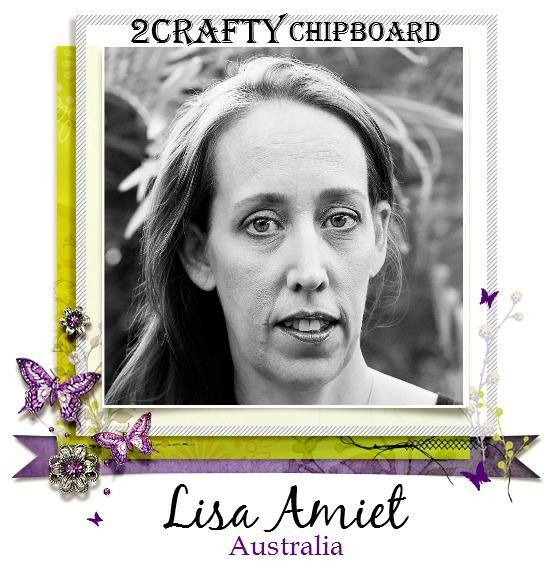 I have used some of the super cute Die Cuts on my page. Those bees are adorable! I have also used some stickers from the Elements Sticker sheet, that I have layered, and raised with foam dots for dimension. Lastly I have used some of the beautiful 49 & Market Seaside Blooms in Natural Blush. Well that's all from me today but I will be back very soon! 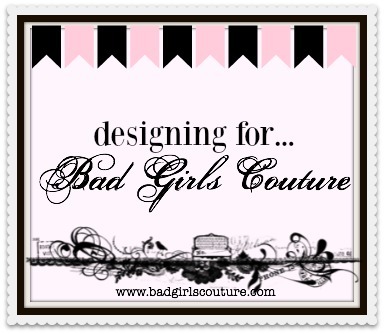 I have used a cardstock tag as my base. I have then covered it in the Be Inspiring 12 x 12 Paper. I have then inked the edges and randomly stamped it. I have cut a piece slightly smaller from the Be Brave 12 x 12 Paper which I have then inked the edges and raised with some cardboard. I have also cut floral elements from the Be Brave 12 x 12 paper and layered these on my tag. I have also stamped and then cut out some leaves, and added these to my layers. I have then cut out the deer from the Be Strong 12 x 12 Paper, and raised it with some foam dots. Lastly I have used one of the Die Cuts on some of the Be Strong 12 x 12 Paper, for my title to sit on, which is from the Lucky Ones Thickers. I have then added some gorgeous Prima flowers. There are a lot of details in this layout.... 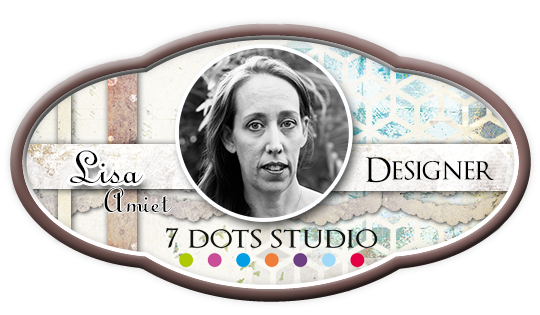 I have used the new Amelia Jane collection from Prima. 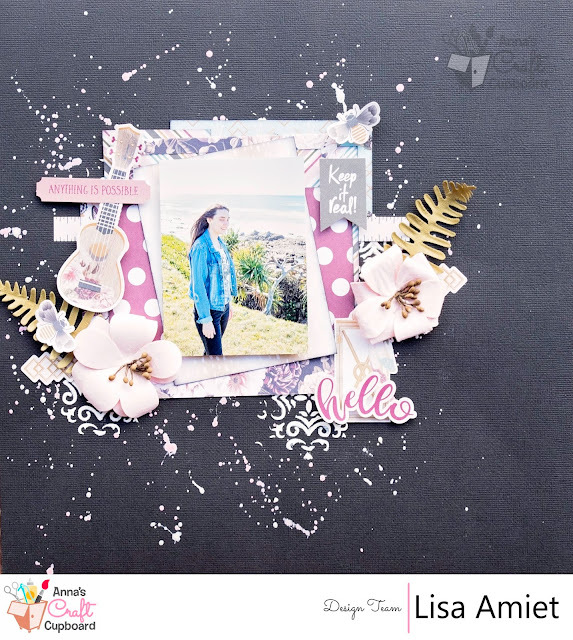 For this layout I have used the stunning, and my favourite piece EVER... pieces of the 'Parisian Border', that I have cut up and used around my photo. I have used Prima's metallic rose gold wax or colour my chipboard. I have also used a few of the 'Lattice Leaves', also coloured in rose gold wax. Lastly I have used one of the 'Frames Tiny Kathleen's' that I have cut in half and used on either side of my photo.